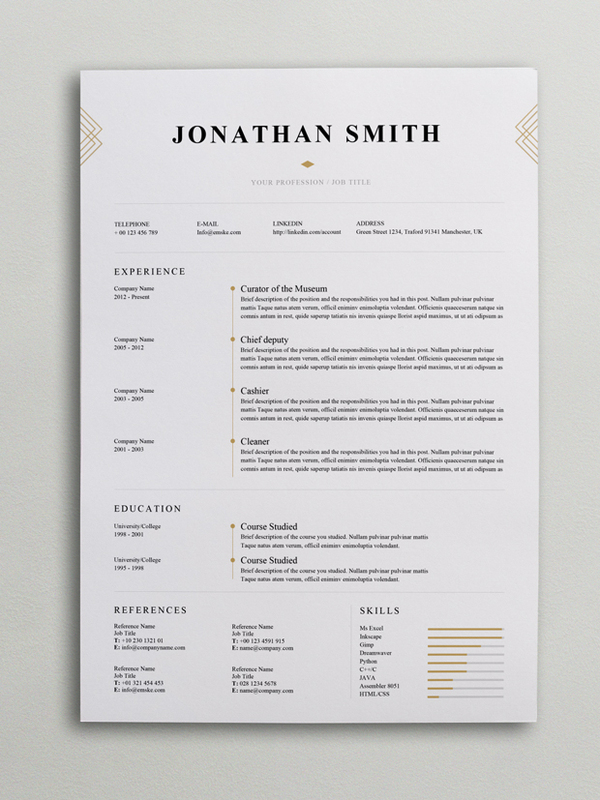 This chic resume template combines simplicity and elegance providing a professional finish and a great visual impact. 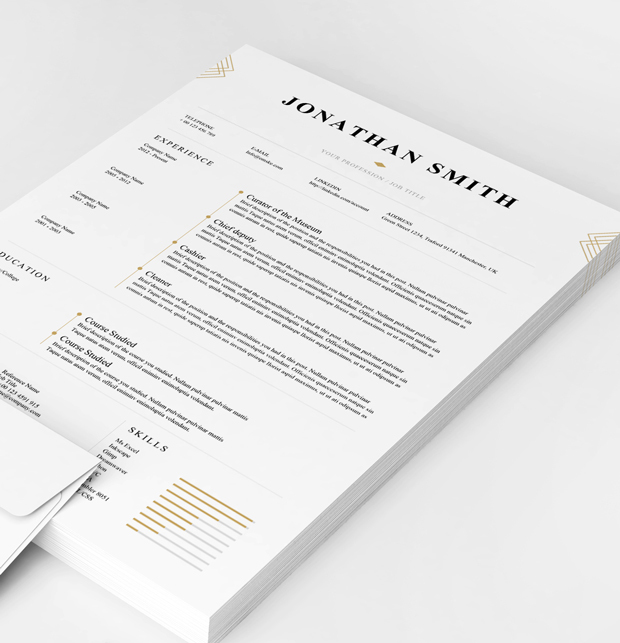 Highlight the most amazing information about you in a neat and orderly manner. It will be your best way to make a great positive impression for your interviewer! Clearly labeled, organized and easy to use Ms Word and Photoshop PSD files. 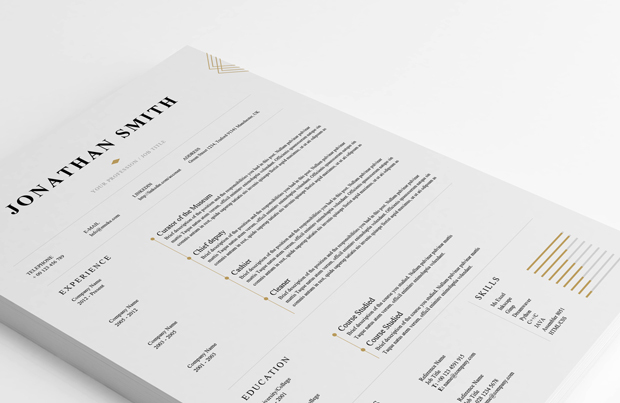 Maybe this is stupid question but I downloaded this resume and I don’t have the Times New Roman font 🙂 from where I can download this font? 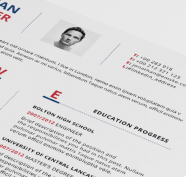 Hi, post downloading the format, I have multiple headers, more than showcased in the format shown above. also can i change the font and colours.